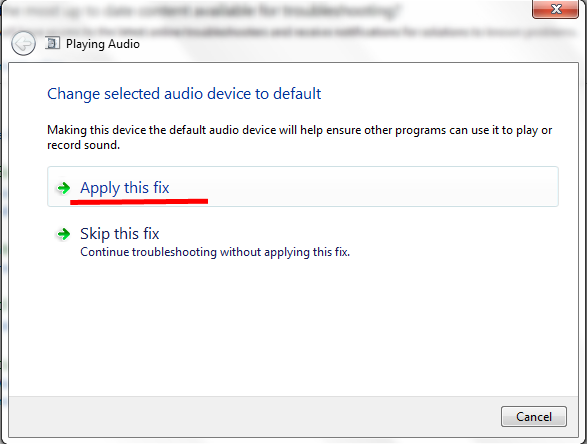 I modified my PC's operating system(OS) from Windows XP to Windows seven cause it's additional faster than the XP, after a couple of days using my PC, I try to play a music video on media player but there's no any sounds came out on my speaker. 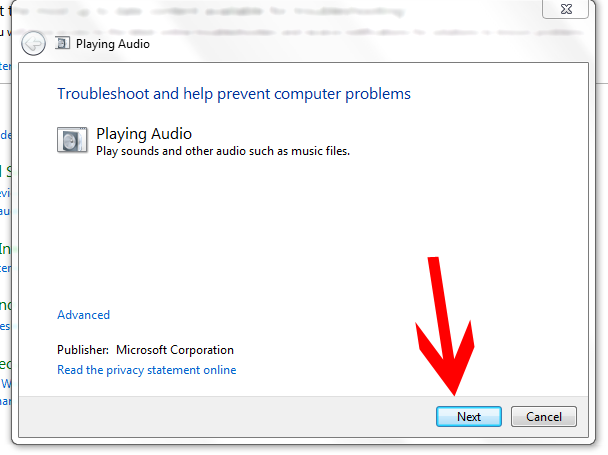 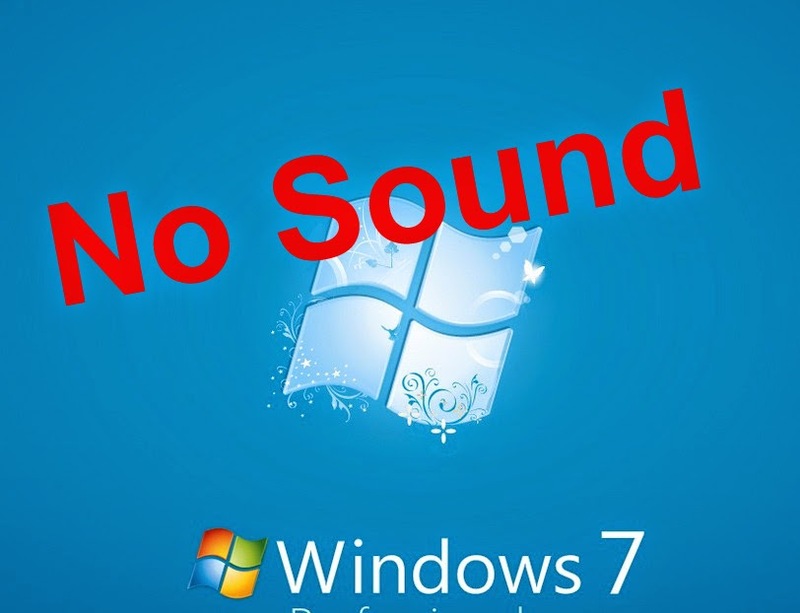 If you encounter the same problem, This will help you to find the problems on sound of your computer in Windows 7. 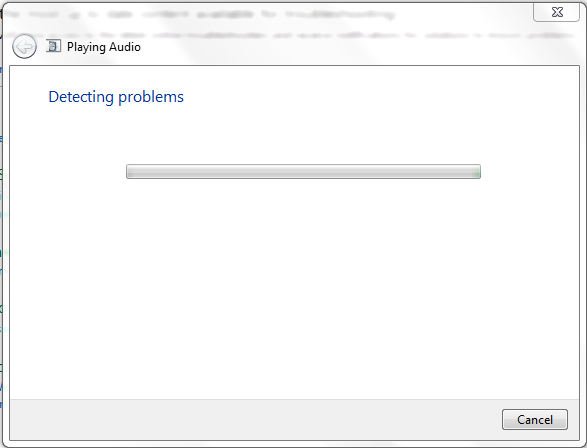 The windows will detect the problems. 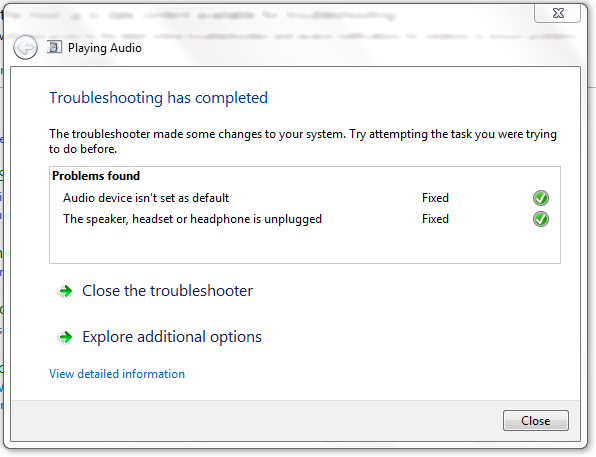 Then the windows will tell if the problem Fixed.